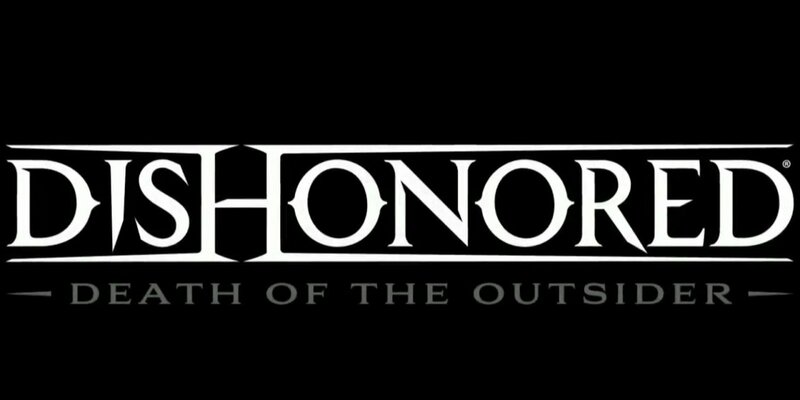 Dishonored is one of my favourite games ever made. It was a proper stealth game that was about getting from place to place without being seen and using the environment to your advantage. Jumping down and choking a guard out, then disappearing a second later with the knocked out guard, just to watch his friend question what was going on made you feel like a true shadow. What made the game truly immersive was the lore in the game. Dunwall was an amazing city, the steampunk aesthetic of the game made it an interesting place to be, and the game was filled with information about the history, geography and culture of the islands. One of the key parts of this lore was a place known as ‘the void’ and the dark magic that surrounded it, along with a peculiar character known as ‘The Outsider’ – a demigod-like character who speaks to people he finds interesting and bestows his mark on them to achieve their goals. As made obvious by the title, ‘Death of the Outsider’ would have you try to kill the demigod, and end of the series most important characters. Death of the Outsider is standalone DLC for Dishonored 2 taking place a short time after the events of the second game. You play as Billie Lurk, a woman who helps Emily / Corvo in Dishonored 2 reclaim the throne. 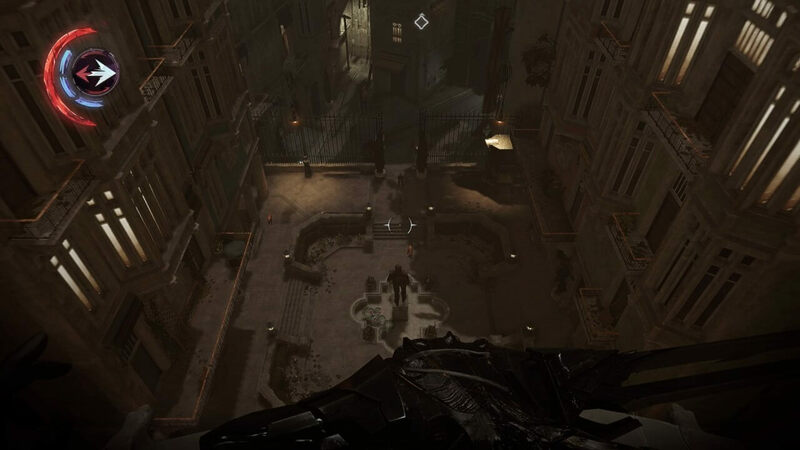 In this game however you are tasked with finding your old mentor Daud, who then sets in motion plans to kill the Outsider, who Daud sees as responsible for most of the problems effecting the isles. The game once again takes place in Karnaca, to my dismay as I feel it pales in comparison Dunwall. I appreciate that the isles all have their own culture and architecture and Karnaca is based in Spanish / Mediterranean styles, but the place feels a bit hollow in character and doesn’t have the same grittiness that Dunwall had. This could be down to personal preference however as I am a sucker for Victorian style Steampunk aesthetic and Karnaca does have some good looking parts to it, just not enough for me. The story of the game was more driven than Dishonored 2. 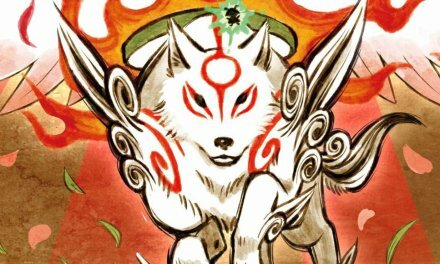 I felt the second game was going through the motions of what made the first game so good and felt more like a rehash than a sequel. Escape capture, dispose of several people who stand in the way of the main antagonist, then confront said antagonist and defeat them. Death of the Outsiders story is a lot more to the point and knew where it wanted to go. The missions you do feel important to the story, instead of padding it out with unneeded missions to make it last. The problem with the story, however, is that it feels like a missed opportunity. 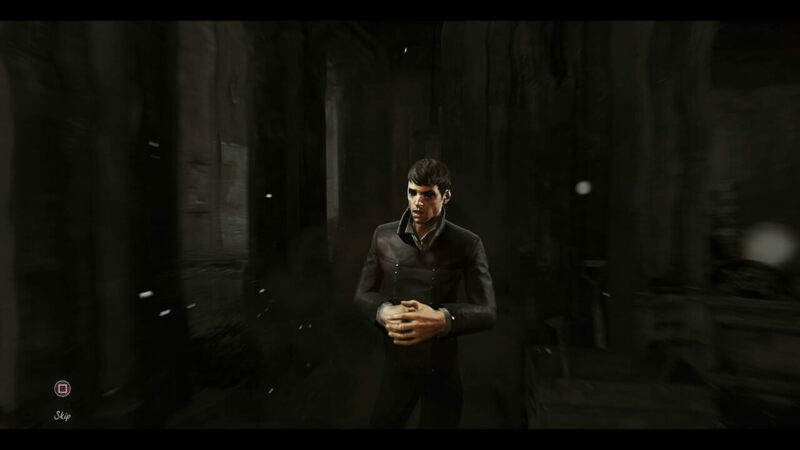 The Outsider was one of the games greatest assets and exploring the lore surrounding him in a short DLC game as a side character doesn’t seem to do him justice for how important he’s been to the game, it also makes me question where the series will go from here. As for the game itself, it plays as its predecessors did, to an extent. 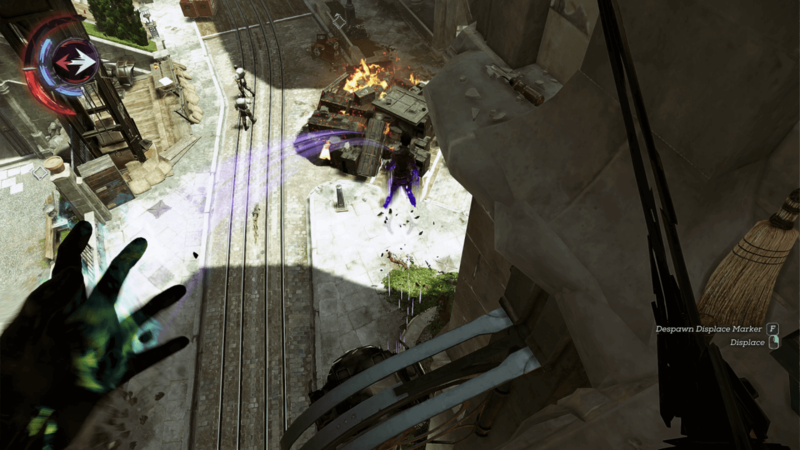 Unlike previous titles where a target must be disposed of, this game deals with completing a single objective that is usually retrieval, rescue or acquire information. This doesn’t change the game itself much, but it does get rid of the chaos system seen in previous games, which would affect the final outcome of the game based on how much death you made as you progressed. It still rates you at the end of the mission, but doesn’t have any effect on the ending of the game, so the need to do harder non-lethal version to get the better ending isn’t there anymore, which makes the game more straightforward, but doesn’t punish you if you want to murder everyone. The actual gameplay though is pretty much the same as before though. You have your sword, gadgets and abilities to help you through the levels with branching paths and methods to get to your objective. The standard gadgets are all here, darts, bullets, knockout darts, grenades and so on, but the powers differ slightly. You get a variation of ‘blink’ known as ‘displace’ which is essentially the same thing along with 2 new powers that give you options on how to complete the objective. The problem is that they’re not that interesting nor are they up-gradable, which was annoying as I felt the powers were pretty weak as they were. Bone charms make a return though but they only seemed useful if you were playing a high chaos playthrough. As there’s only one objective now the game adds variety by making several ways to achieve the objective carefully. One such mission is a bank heist. You’re given the option of going in through the roof, sewer or trash disposal to get into the bank, along with some knockout gas that can be obtained beforehand. This makes missions last a bit longer so you can access what’s the best plan of action, but only on certain missions that you could probably just run through. What makes this worse though is that 2 of the missions take place in the same area, and another mission takes place in a location from the second game, which came across as a bit lazy. Sure they’re different missions, but I want to mix it up a bit, I want new obscure steampunk locations that make me fall in love with the city and the isles themselves, and that’s my major problem with this game. It’s a solid game that doesn’t really do anything wrong, but it’s not really got anything going for it other than the Outsider himself, which I’ve previously said is a missed opportunity. The missions, powers, locations and story are straightforward and I can’t really fault them for what they do as it’s still a decent fun game. I just couldn’t get excited or totally invested in this game like I did with the first one, as it fails to deliver on immersing me into the island and it’s lore, even if it concerned the Outsider. 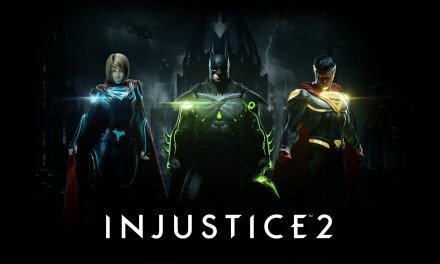 It makes me worry for the future of the series, how the next game may be an uninspired sequel that relies too much on the straightforward aesthetic design of the game, instead of actually immersing you into the game world and getting you invested and involved with the characters and lore of what the made the original so good. 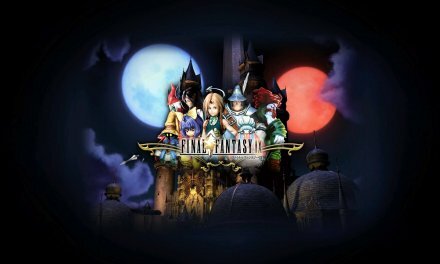 It’s hard to recommend this game unless you haven’t played the other main games in the series. If you haven’t then they’re a much easier recommendation, as both games are far superior and both are available for PS4 / Xbox One (The first game although on PS3 / Xbox 360 has a ‘definitive edition’) for around £10 each. But as it stands Death of the Outsider is only for those who are into the Dishonored series and want to see how The Outsiders story ends, which is a shame as it finishes on a pretty uninspiring game that could’ve been so much more if they’d been willing to expand on what they already had. Summary Death of the Outsider is a decent expansion to the Dishonored series, and while it doesn't really do anything wrong, it doesn't do anything to excite me or get me invested in the game. Much like the void in the game, it's pretty empty and doesn't have anything going for it other than the Outsider himself. 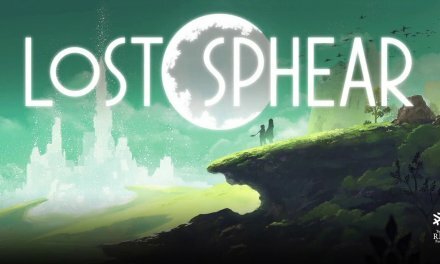 The game relies on the aesthetic of its previous titles to make something of itself, but lacks any real identity and feels like a missed opportunity and makes me worry for the future of the series.